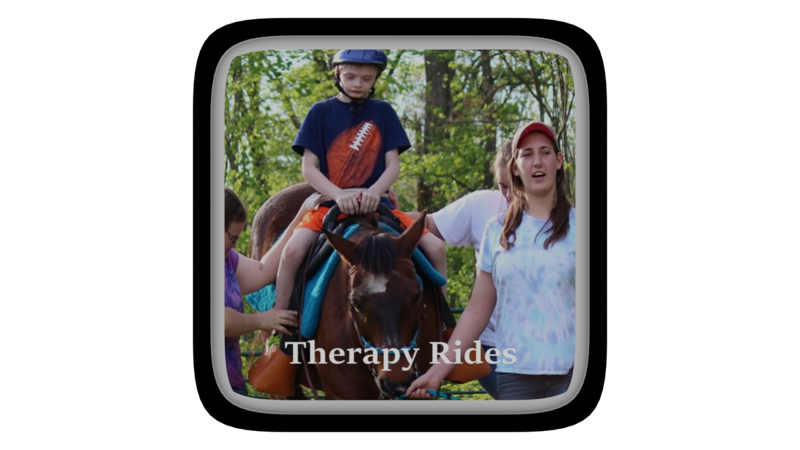 Sign up for Monday Therapy Rides on Feb 10th, 2018. What to Bring: Parents/Guardians need to attend. If you already have your rider’s physical form/medical release form, please bring it. 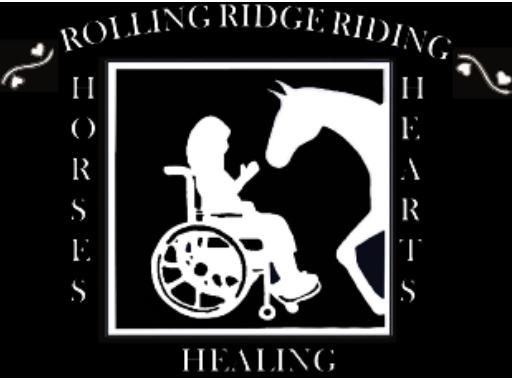 If not, you can print it off the website on the Rolling Ridge Riding forms page. 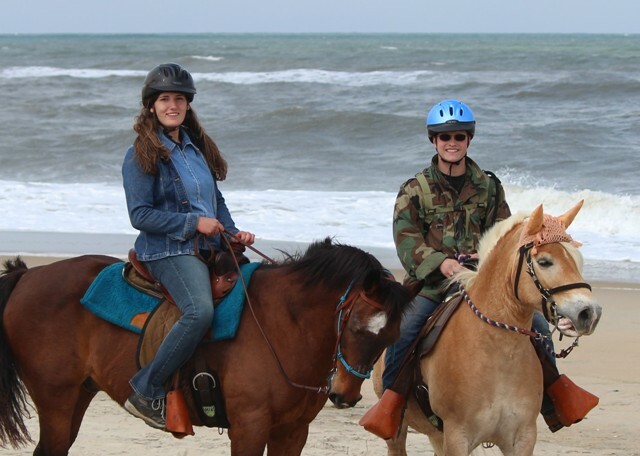 Sidewalker and horse handler training will follow the registration. Hello all. 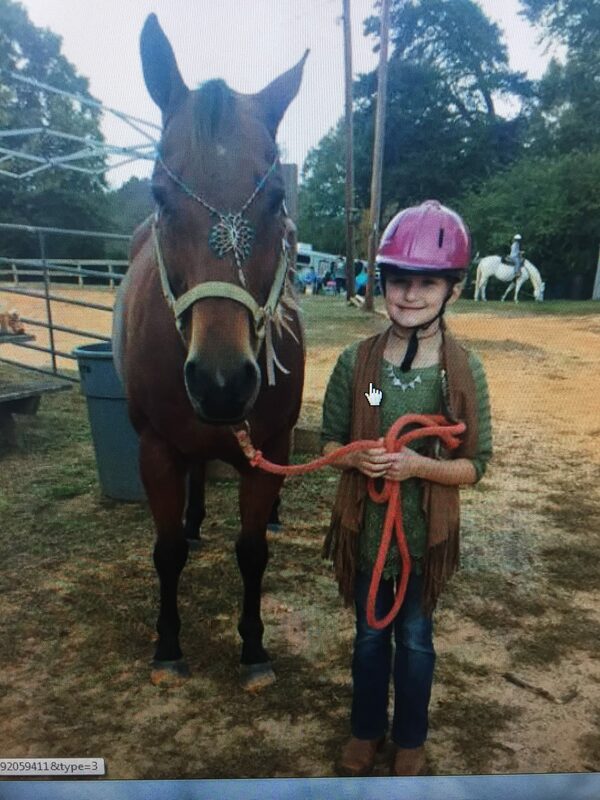 All Horse leaders need to work with the horses at the riding ring at the farm. This will be on Saturday Feb 24, 2018 @ 2pm. Thanks. Any questions contact Mrs. Kathryn Davis.